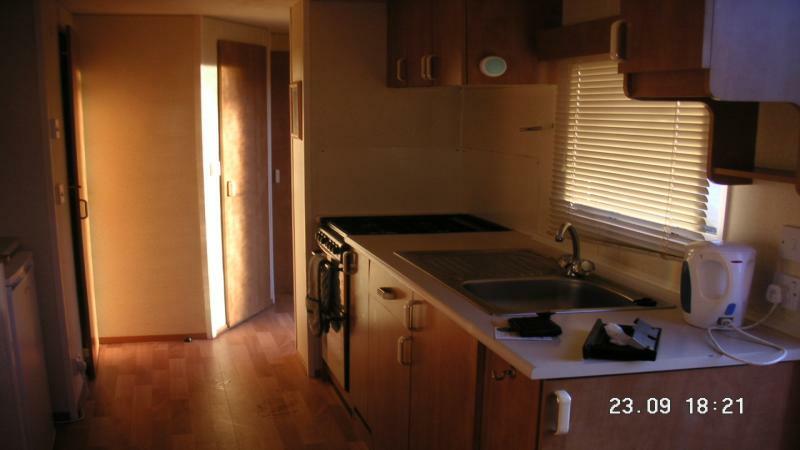 i have a 2 bedroom caravan on a pitch at a lovely Park Resorts site at St Margarets Bay Dover Kent. 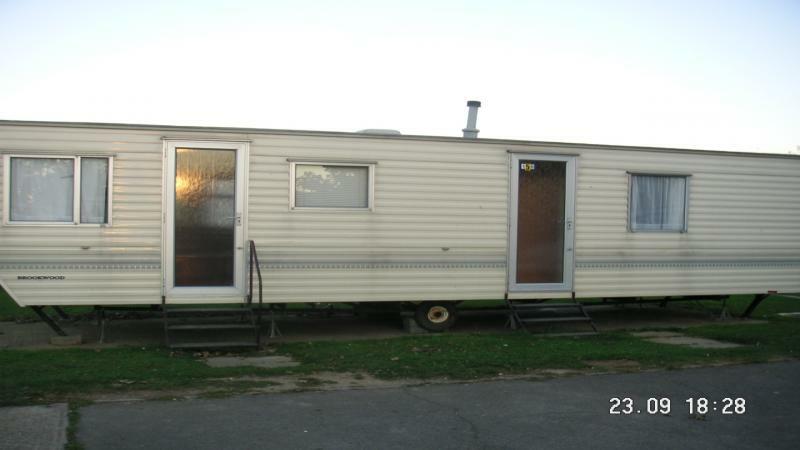 at present people on a waiting list for a pitch so buying this caravan would guarantee the same pitch. 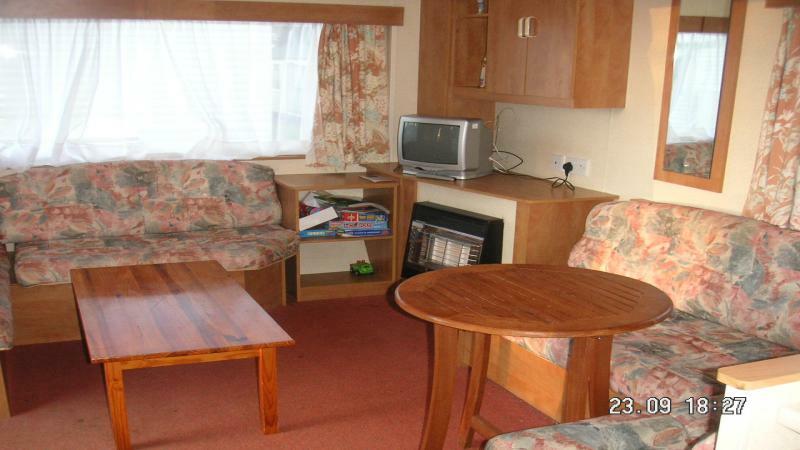 moving away hence the sale.for details of site please see park resorts web site. 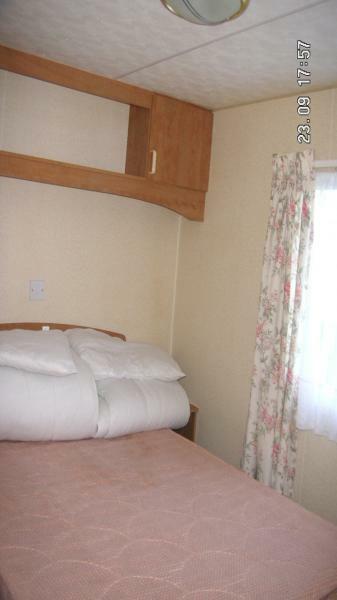 fully equipped including nearly new fridge and microwave. ready to move in!!!! price includes 2007 pitch fees, insurance until may 2008, water rates until may 2008.
it is a lovely site with a health club and full childrens entertainment. ideal for couples and couples with small children.